During the month of August, Fr. Robert Reed will be featured on the United States Conference of Catholic Bishops’ (USCCB) website, www.usccb.org. Fr. 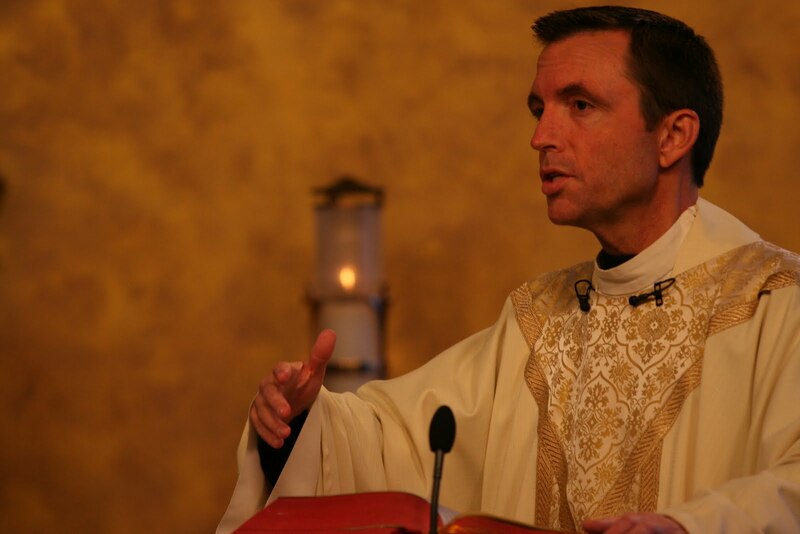 Robert Reed is a priest of the Archdiocese of Boston and the President of the CatholicTV® Network, Father Reed was born in Boston and currently lives in the historic West End of the city. He was educated at St. John’s Preparatory School and prepared for the priesthood at the Pontifical North American College in Rome. Father Reed also studied Broadcast Administration at Boston University's School of Communication. After having been ordained a Catholic priest in 1985, Father Reed served in parishes throughout the Archdiocese of Boston. He was appointed director of CatholicTV in May, 2005. He works at the national headquarters of the network, the Monsignor Frank McFarland Center in Massachusetts.